Greenleaf Book Group, 9781608321438, 353pp. As World War II recovery begins, word gets out that the heads of the biggest oil companies in the world are holding secret meetings. 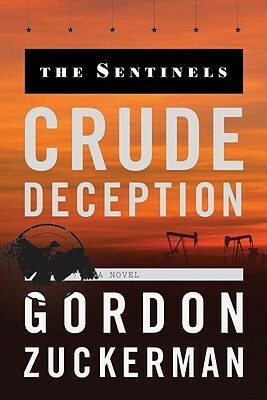 The Sentinels--the same counterespionage group that captured millions from Nazi-controlled corporations--learn of this ''Oil Club'' and its plan to perpetuate its control over 90 percent of the world's future oil production. To prevent this dangerous concentration of power in the hands of seven incestuous companies, the Sentinels develop a plan to break the club's grip. It will require the cooperation of some of the world's most powerful private investors, government officials, and Middle Eastern leaders, plus the help of grassroots America. To implement their plan, the Sentinels must rally support over four continents while eluding the constant threat of ruthless assassins hired by the Oil Club.